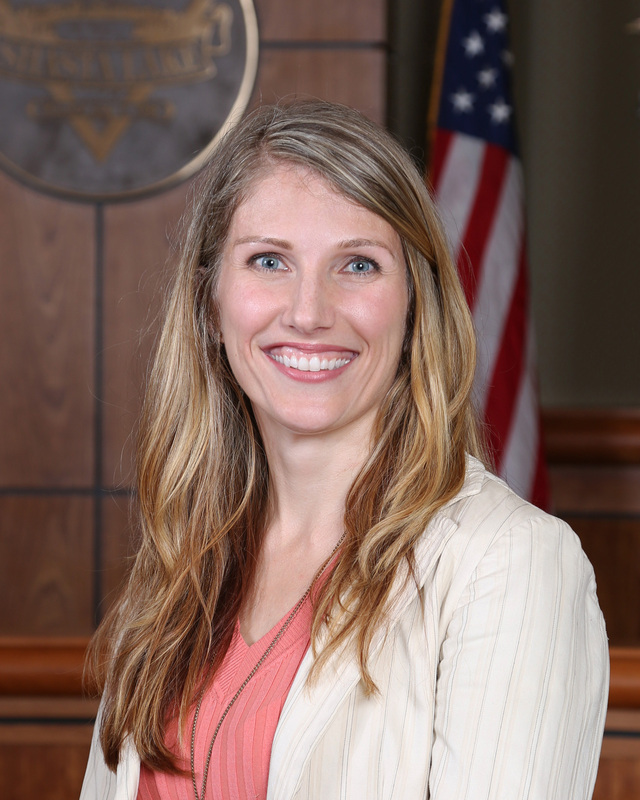 Laura Redwine, CPA, Finance Director serves as supervisor of the City's financial operations. She has been employed by the City since 2012. Before joining the City, Ms. Redwine spent eight years with Matson and Isom as their Senior Tax Manager. She has been in public accounting since 2001. The Finance Department is responsible for recording and reporting all financial transactions for the City, providing accurate annual statements, performing budgetary assistance to the City Manager, performing internal auditing and administering the contract for independent annual audit. The Department monitors revenues and expenditures as approved by the City Council. Additional functions include payroll and accounts payable within the City. The Finance Department assists in the preparation of special reports and projects as may be required by the City Manager.